Nepal Foreign Affairs (KATHMANDU, 23 August 2018) – The meeting today of the House of Representatives endorsed unanimously the ‘Convention for the Unification of Certain Rules for International Carriage by Air’. The proposal seeking ratification was tabled by Minister for Culture, Tourism and Civil Aviation Rabindra Prasad Adhikari. Also today, the HoR endorsed a proposal tabled by Minister for Forests and Environment Shakti Bahadur Basnet seeking deliberations on the Nagoya Protocol on Access to Genetic Resources and the Fair and Equitable Sharing of Benefits Arising from their Utilization to the Convention on Biological Diversity and its Accession. The proposal was endorsed with a majority. 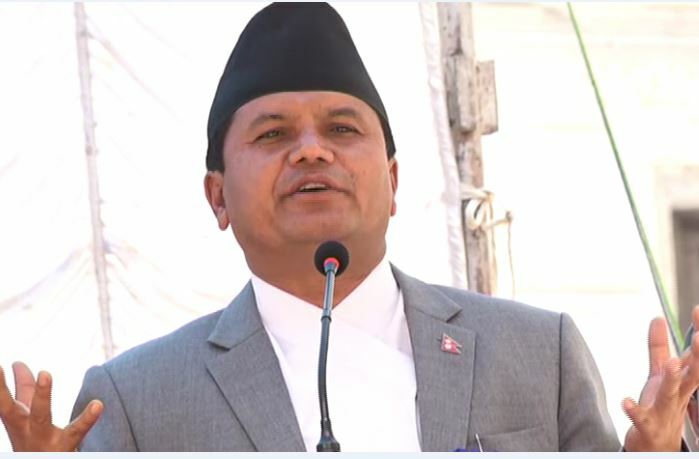 On the occasion, Minister Adhikari and Minister Basnet responded to queries raised by MPs about the two Conventions, while justifying their ratification.